April is the month of celebrating harvest festivals in various regions of India. 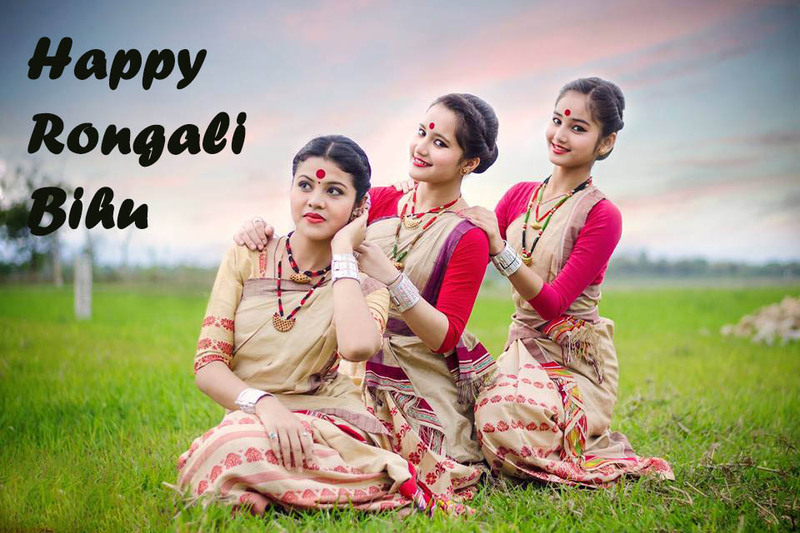 Among them, Rongali Bihu or Bohag Bihu is also traditionally celebrated in Assam which is known as the Assamese New Year. In this colorful festivals, it is time to celebrate it with some happy Bihu 2019 images as warm messages. This happy Bihu wishes and quotes will help you to celebrate the Bihu festivals along with your friends. 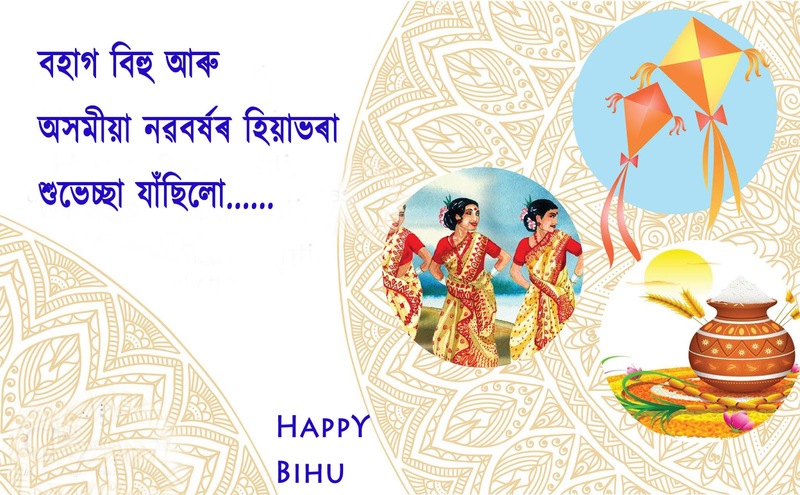 We wish everyone on Bihu by saying 'Happy Bihu'. 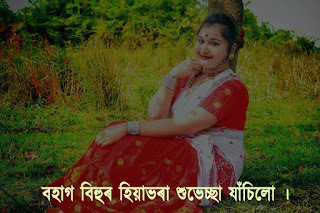 This Bihu is also known as 'Bohag Bihu'. 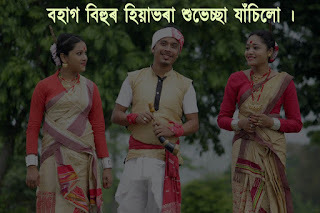 There are a total of seven days in Bohag Bihu. 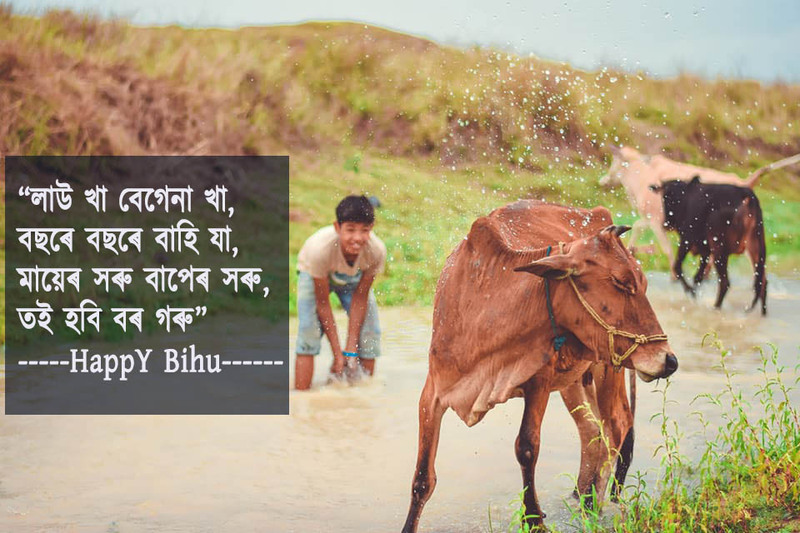 The first day starts with Goru Bihu in which cow is worshiped. 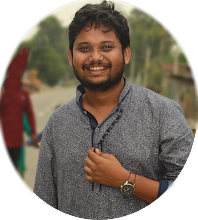 The second day is Manuh Bihu, on which youngers seek blessings from elders. 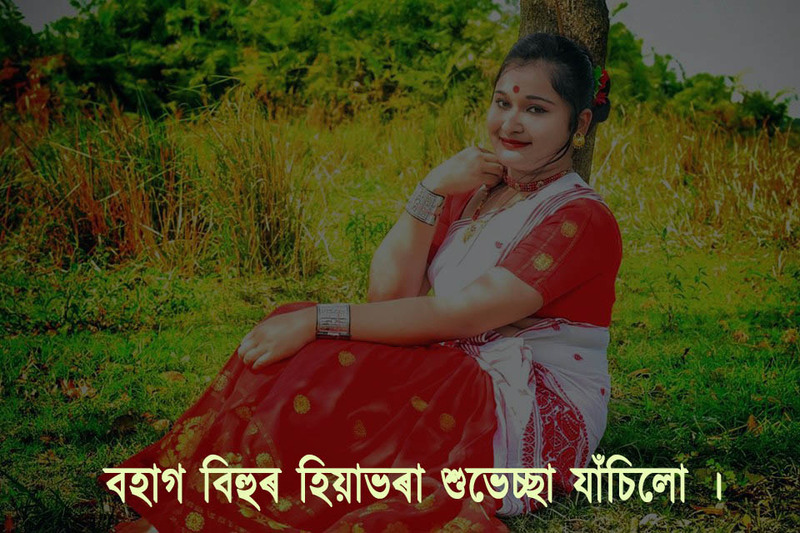 And so on, Bohag Bihu continues for seven days. 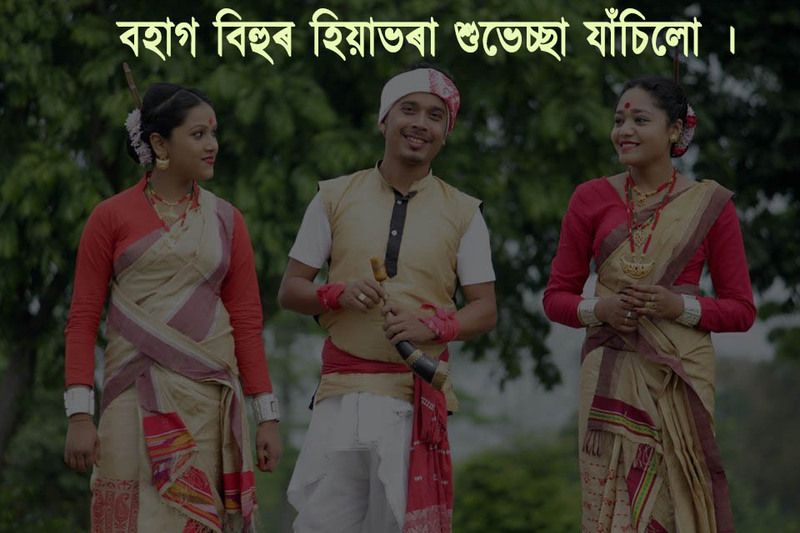 This Bohag Bihu is a combination of traditional food, wearing new clothes and performs of Bihu dance. 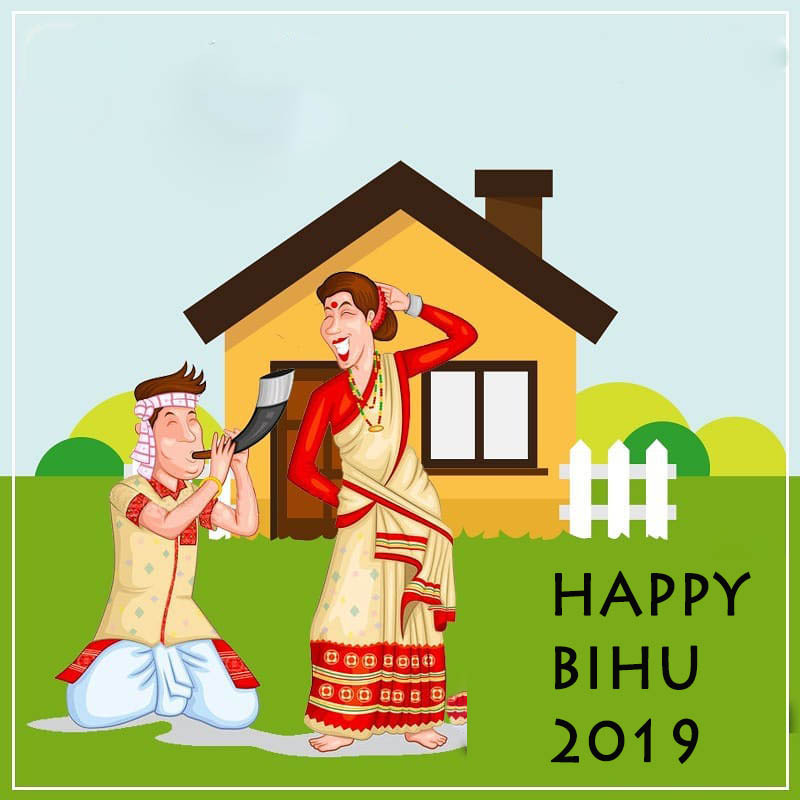 Let's welcome this Bihu 2019 with happiness and wishes. 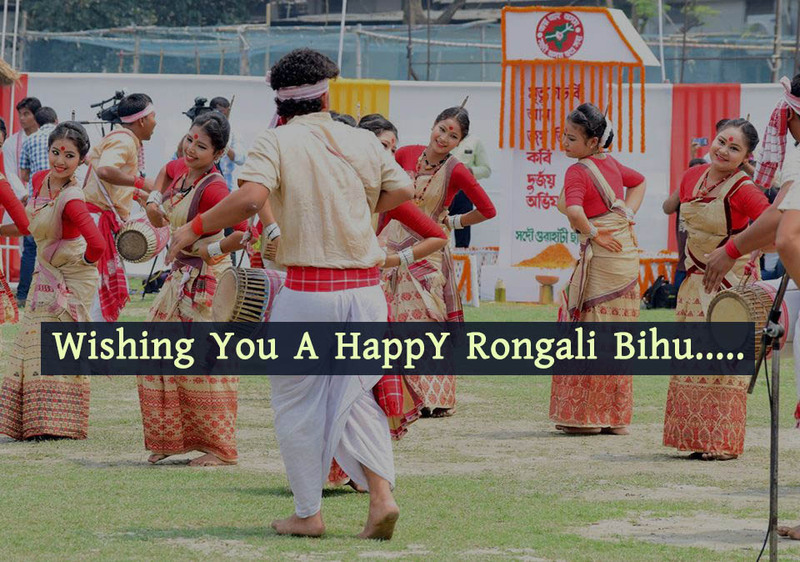 "Wishing you a very Happy Rongali Bihu. 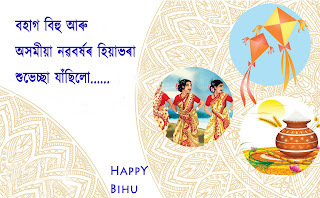 May this Bihu makes your life be as colorful and bright as the festival of Bihu." "Let's welcome the colors of spring and enjoy the moments that Bihu brings. 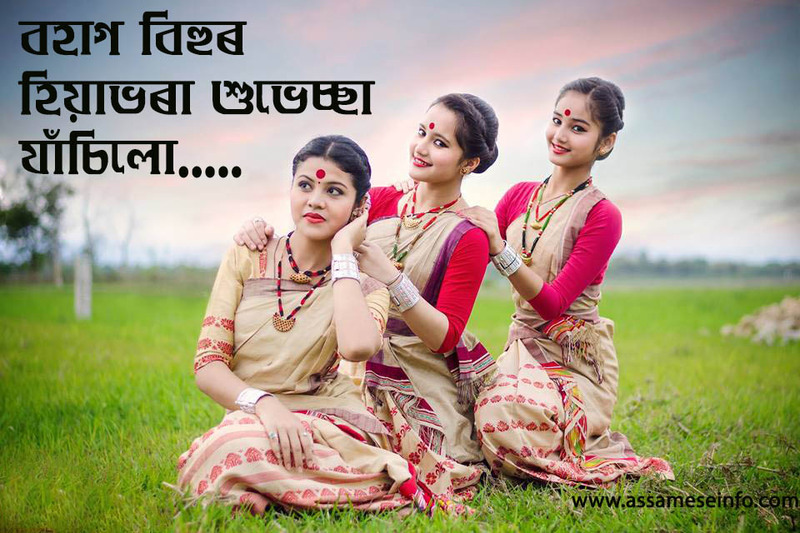 Looking forward to having a happy Bihu with peace, prosperity, joy, and satisfaction." "Look for pleasure, look for life and look for the smile that will spread through your life. 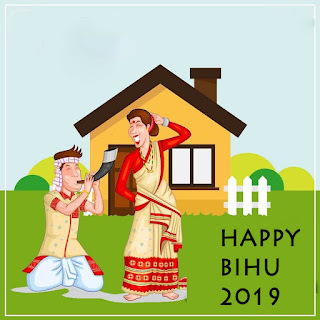 Happy Bihu"
"May the Bihu festival brings you closer to loved ones and connects hearts. Happy Bihu". "May this beautiful festival with the colorful springs kill those negativity wishes with positivity in whatever you aspire. 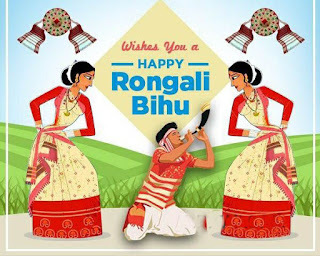 Wishes you a very happy Bihu"
"May this Rongali Bihu bring us a plentiful year of Joy, Satisfaction, Peace, and Prosperity. 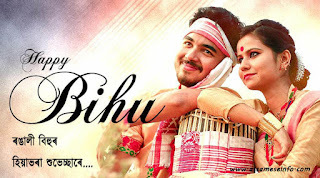 Happy Bihu"
"This is Our Bihu. B- Bond of Love. 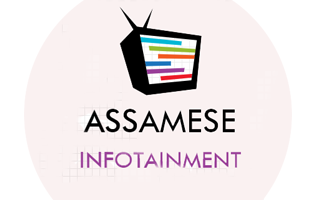 I- Icon of Assam. H- Humanity. U- Unity. 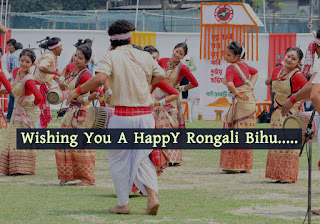 Wish you all happy Rongali Bihu." 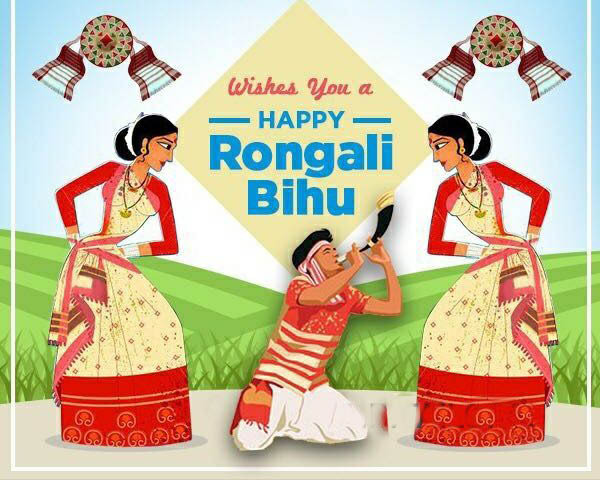 "May this Rongali Bihu spread your life be as colorful and joyful as the festivals of Bihu"
"Another Bihu is here. Let's vanish our worries as well as mistakes & start afresh festival. 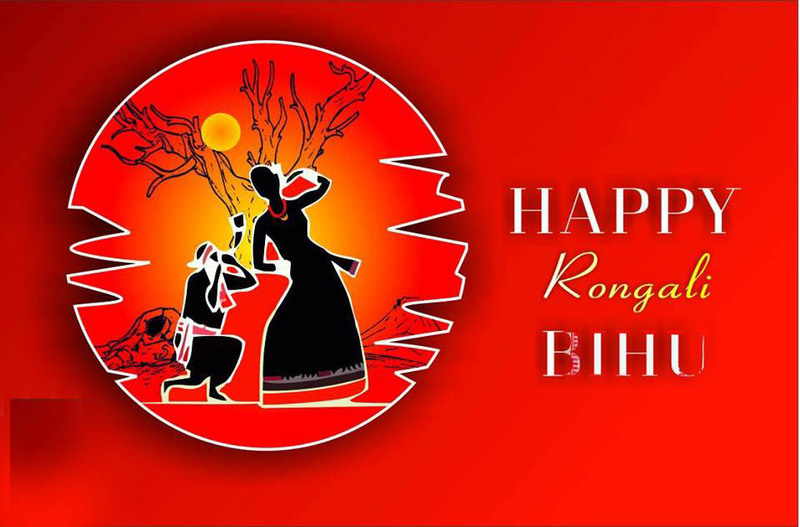 Happy Rongali Bihu"
"Its time to welcome the colors of spring and enjoy the festival that Bihu brings. 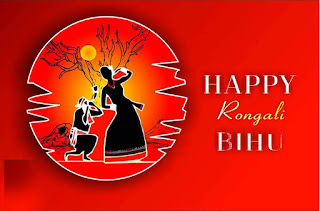 Happy Bihu"
"Xokoluke Oxmiya Noboborxo aru Rongali Bihur Hiyabhora Ulog Jasilu." 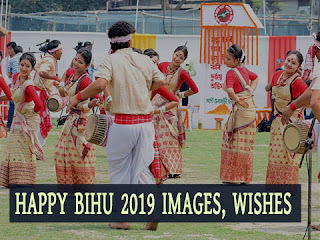 I hope this collection of Happy Bihu 2019 images and wishes will help you to share the happiness of the Bihu festivals with your loved ones.